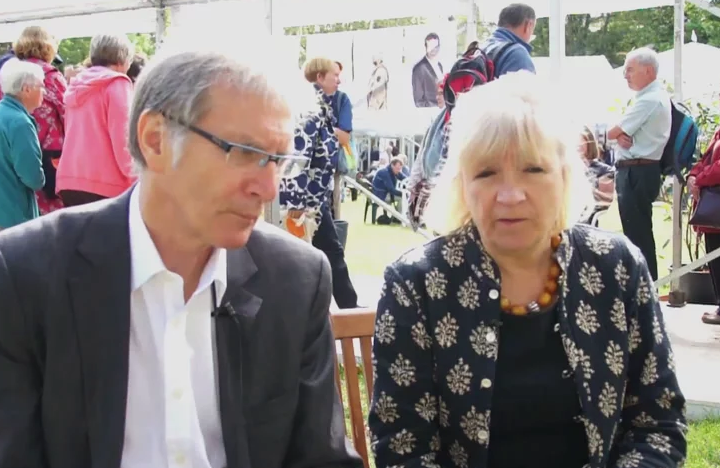 Polly Toynbee and David Walker appear at this year’s Edinburgh International Book Festival to talk about their past critiques of British Parliament, their new work, which dissects David Cameron’s five years in Parliament, and their experience of writing together. Polly Toynbee is a British journalist who currently works as a columnist for the Guardian. She was formerly BBC social affairs editor, columnist and associate editor of the Independent, co-editor of the Washington Monthly and a reporter and feature writer for the Observer. David Walker is contributing editor to the Public Leaders Network and former director of public reporting at the Audit Commission.